The year has finished and before I throw myself unto a new year of books I want to look back at my top 10 of 2014. Here we goooo. Oh Percy. I must confess that I bought these books four years ago and read the first two and got bored. And now I have no clue as to why I didn't finish these books in one go. They are SO good. 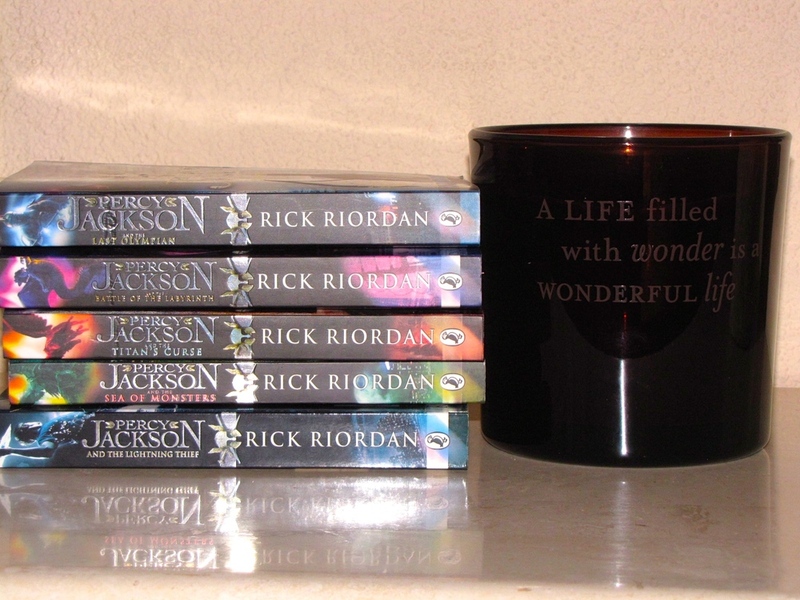 I've always been obsessed with Greek mythology and Percy Jackson combines that obsession with my love for Young Adult books. If you haven't read this serie yet, I highly recommend you make it a New Year's resolution for 2015: you will not be disappointed. Though I mostly read YA books, I also like to work my way through a few classics. I feel like it's a must and helps me expand my literary horizon. 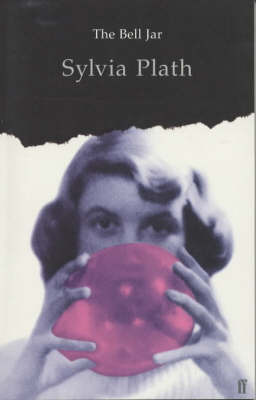 The Bell Jar by Sylvia Plath is a great classic because it's not as difficult to read as some other classics - it reads fast and easy and yet it really touched me in a profound way. The journey from girlhood to womanhood is one I am on right now and I think everyone should read The Bell Jar to help with their own personal growth. It's not a happy read, but it's a thoughtful read. And then there are classics that aren't easy to read, but that are so worth it. I wasn't excited to read Jane Eyre, but I had to for my postgraduate program. And thank God I had to. It was a real struggle to get into the story, but once I was sucked in I loved it. It shows 19th century English life perfectly while also teaching me as a writer about how to create suspense in a story. Charlotte Brontë is a classic author for a great reason and I think everyone who is interested in classics should read Jane Eyre. 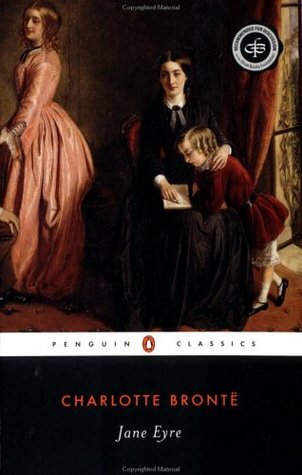 And if you have read this one, then also pick up Wide Sargasso Sea - it just fell out of the top 10 but it's the story of the wife of Mr. Rochester and it is also a great read. Though I have to admit that the queen of suspense is Gillian Flynn. 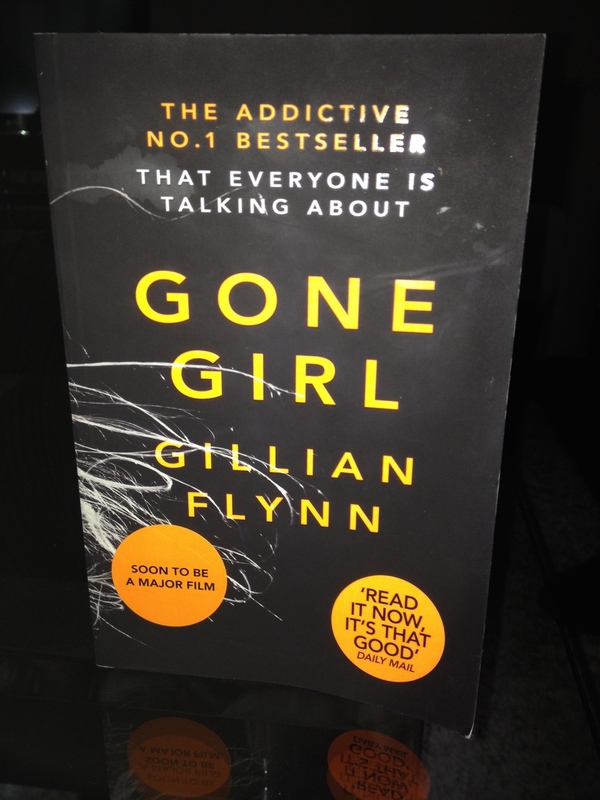 Gone Girl was EVERYWHERE this year and though I am usually disappointed by hyped-up books, this one totally completely lived up to the expectations. The book is a crazy roller coaster ride with so many ups and downs that your head will spin (in the best possible way). If you love a thriller and a female character who completely breaks the mold, this story is for you. 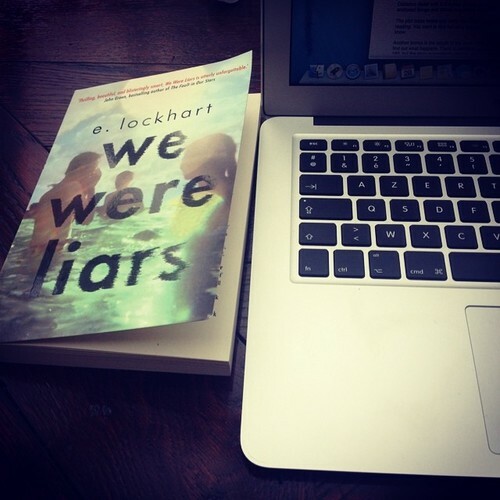 And now I'm starting to see a pattern - in sixth place is E. Lockhart's We Were Liars which is praised for it, yes once again, suspense. This is the young adult version of Gone Girl with Lockhart displaying writing that at times is superior to any writing I've read this year. It's short, to the point and makes you want to find out more about each character. This is on the one hand the strength of the book, on the other I just wish I would know more about the characters. It just didn't feel like a real full story. 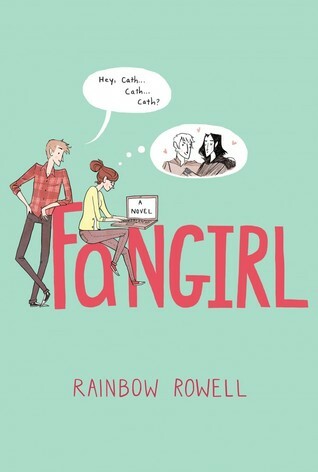 Together with Fangirl, this was my feel good read of the year. There is no major suspense in the story, but I just loved the characters and the easiness with which I could read Nina LaCour's writing. Everything Leads to You also features a gay main character, which is a nice change from the typical YA narrator. But this is not the main plot of the story - it's about a search for someone while also discovering yourself and that's what makes it amazing. It was one of those books that I read at exactly the right time and for that reason it will always stick with me. Talking about feel good, how can Sarah Dessen not be on this list? Whatever book you read from her, you always end up feeling fuzzy and amazing on the inside. The Moon and More does exactly that and has a slightly less cliché plot then some of her other reads. Sarah's writing is easy to read, but it's not the best writing of the year. But summer of 2015, on the beach, cocktail in hand, this book will be your best date. If this was a list of my favorite narrators of 2014, Frankie Landau Banks would be in the first spot. Frankie was a wonderful girl and it's been a very long time since I related to a character that much. It's in ninth place, because I didn't always like the plot (the pranks got kind of old), but I so thoroughly enjoyed Frankie. If you want to read about a strong woman, pick up this book. 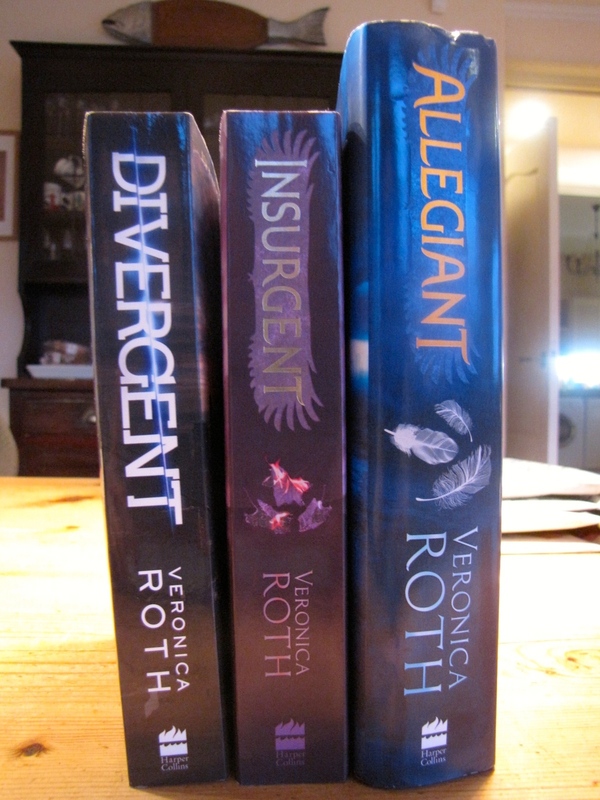 Talking about strong women, Trish from Divergent would be on my favourite narrator list too. I could talk about these books for hours, but since everyone in the world already read them, I won't. It's in tenth place, because it was an amazing series with great writing and great action, but the shittiest ending of the year. It was unnecessary and dumb and it ruined the books just a little bit for me. But they are still exciting and a quick read. That's it for my list - now what were your favourite books of 2014? Any disagreements?